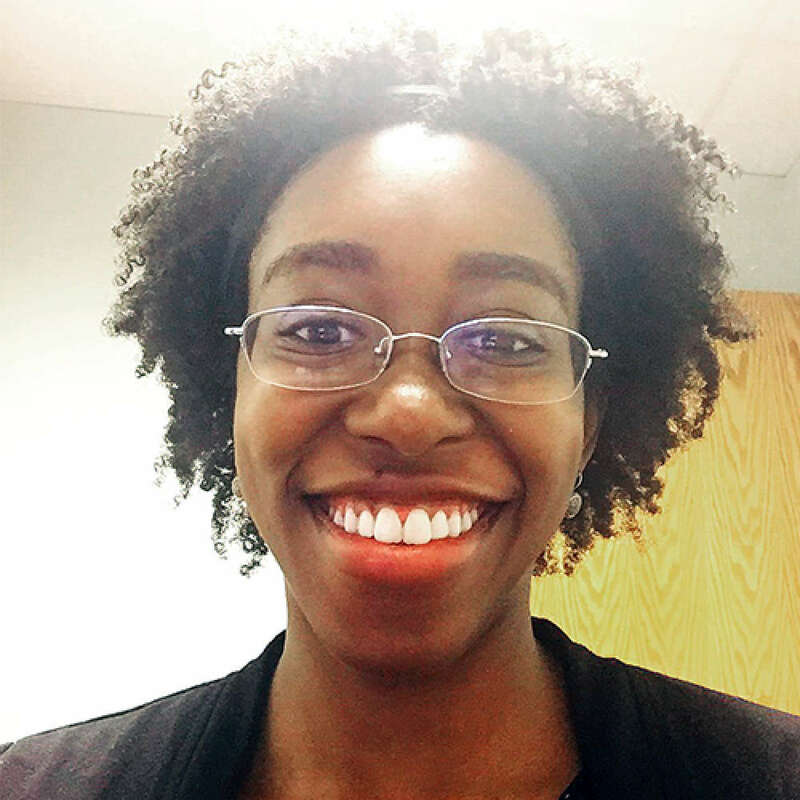 Sierra Carter is currently a clinical psychology postdoctoral fellow at Emory University School of Medicine in the Department of Psychiatry and Behavioral Sciences. Her interest in psychology first developed at the University of North Carolina at Chapel Hill, where she obtained a Bachelor of Science degree in Psychology and minor in Social and Economic Justice. She graduated with a Ph.D. in Clinical Psychology from the University of Georgia in 2016. Dr. Carter conducts research and clinical work as a part of the Grady Trauma Project, a large scale study examining risk and resilience to psychopathology in a primarily African American sample of highly traumatized, low socioeconomic status individuals. Her current research focus is in the area of health disparities, where she is interested in investigating how psychosocial and contextual stressors can affect both mental and physical health outcomes for underrepresented populations, particularly African American populations. Dr. Carter is also a member of the Anxiety and Depression Association of America. Request More Articles From Sierra Carter, Ph.D.
Did you find these articles helpful? Click to request more articles from Sierra.